What’s that? Oh, it’s Wednesday morning again? Has it been a whole week already!? I apologize, as I’ve completely lost track of time. I opened Pandora’s Box a few days ago. Yes, that’s right. I started playing Civilization V again. There are only a handful of games out there that I can get totally lost in and just sit for hours playing before realizing it’s been hours. 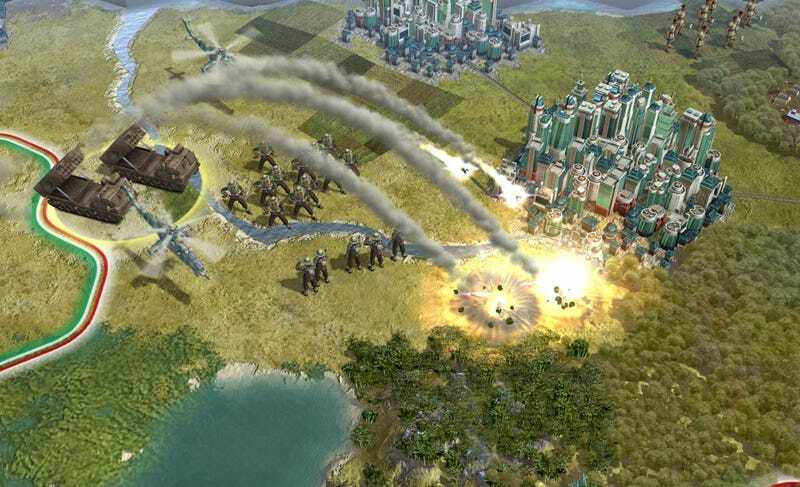 Super Smash Bros. is one, and Civ V is another. My question is: What game exists for you that just eats up all of your time before you realize you’d left a pot of Mac ‘n Cheese burning on the stove and the zombie apocalypse started outside days ago?